Metropolitan cities in India have different culture, traditions and values. However, city of Kolkata is known for its rich cultural heritage. 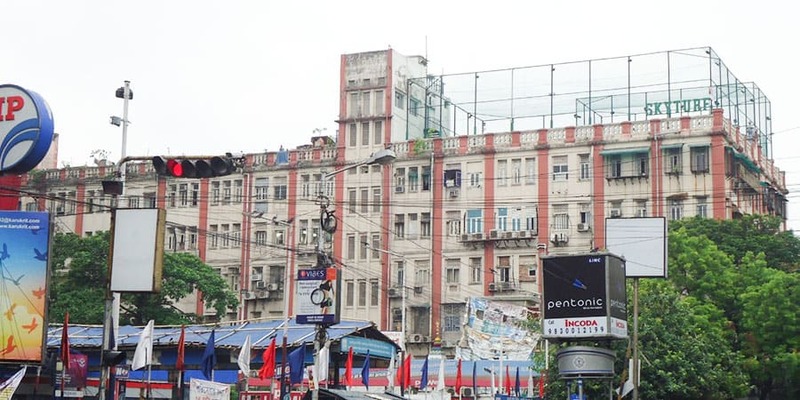 Kolkata is commonly referred as intellectual, artistic and cultural capital of India. Rather than education and culture, it also accompanies array of interesting places to visit like Howrah Bridge, Indian Museum, Eden garden stadium, Victoria memorial, Birla Temple etc. Due to overwhelming needs of safety, NIST realized to set up branch in the "City of Joy", i.e. Kolkata. 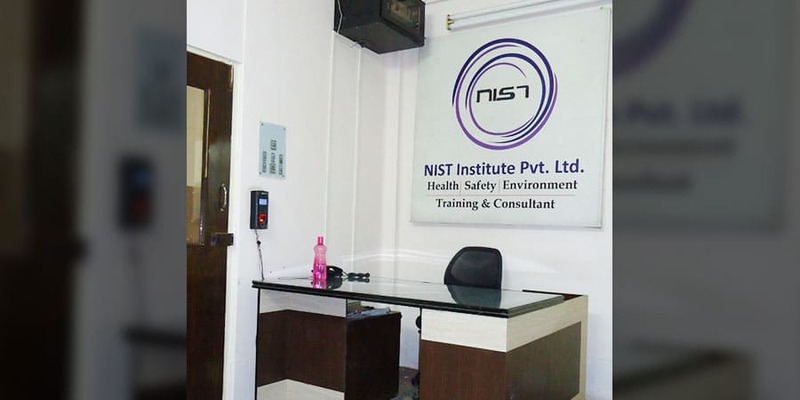 Our Kolkata training center was inaugurated in the year 2012 with great range of services and facilities. It is centrally located on the Park Street, Karnani Mansion and also finely linked with all the public and private transportation. Our training center is well-recognized for its International qualification safety training and In-house HSE practical training. Recently, we have conducted fire safety hands-on training for the employees of Hindalco Industries Limited, a world's largest aluminum rolling company. Due to our interactive and innovative approach, the training program was very well acknowledged by the participants and helps them to grasp all the fire fighting techniques without any hassles.